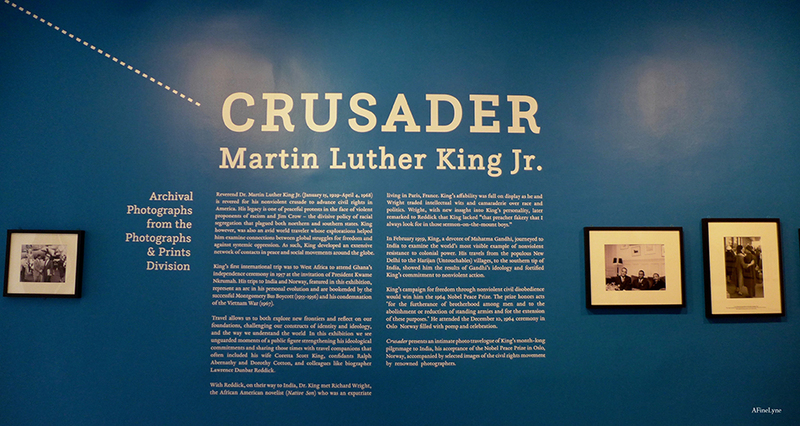 In celebration of what would have been Dr. Martin Luther King, Jr.’s 90th birthday, the Schomburg Center for Research in Black Culture opened its doors to the exhibition, CRUSADER: Martin Luther King, Jr. The dates for the popular Black Comic Book Festival have been announced. 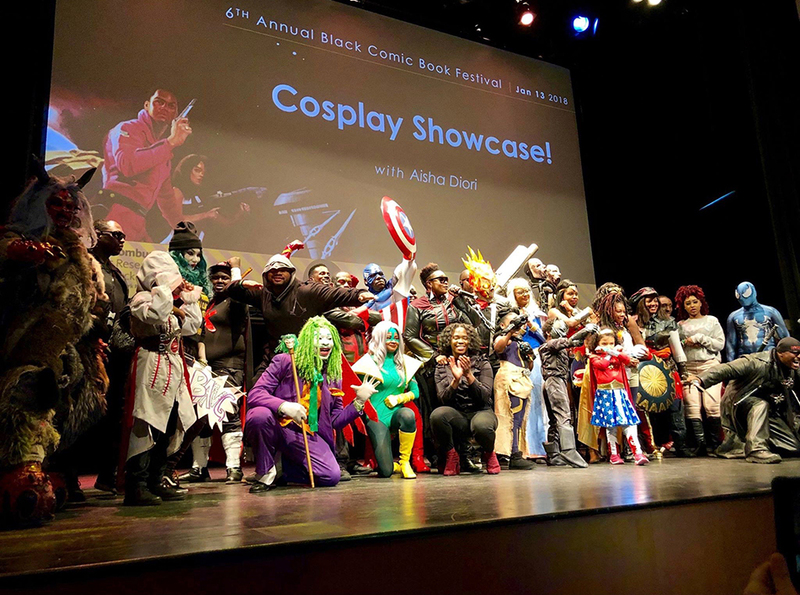 The Schomburg Center for Research in Black Culture announced the 7th Annual Black Comic Book Festival dates to be held on January 18-19, 2019. Image via The Schomburg Center for Research in Black Culture ~ This incredible collection is available online. We scrolled through several of the books, recognizing many of the businesses. While The Green Book has been very much in the news this year, with The Museum of Arts & Design’s exhibition by artist Derrick Adams entitled Sanctuary and Unpacking the Green Book: Travel and Segregation in Jim Crow America, along with the about-to-be released movie, Green Book, The Schomburg Center for Research in Black Culture houses the full digital collection of Green Books and other similar guides. 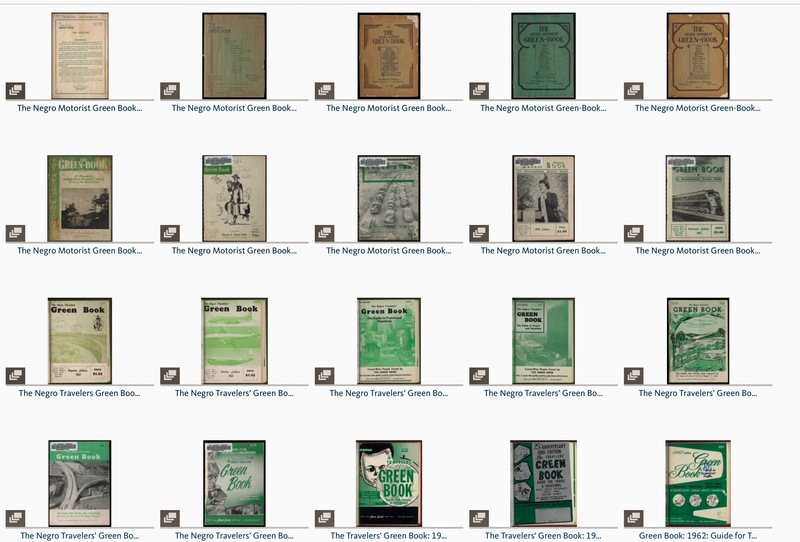 This week Maira Lirano, the Schomburg Center’s Associate Chief Librarian, gave a brief history of Victor Hugo Green and The Green Book in a Q&A Press Call. The Schomburg Center for Research in Black Culture is honoring World AIDS Day with two very special events. 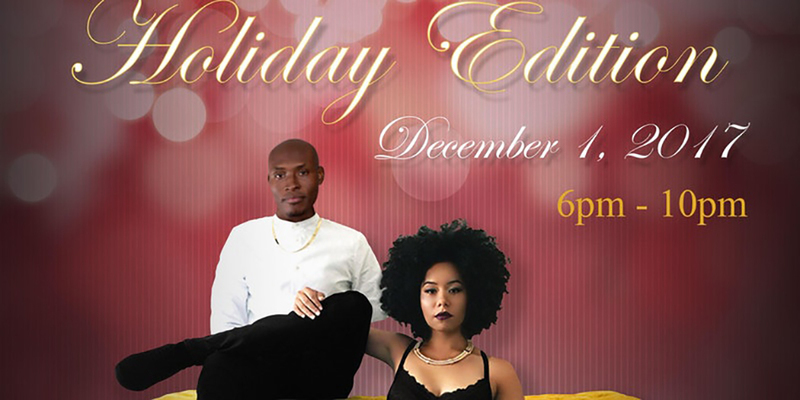 The second annual Black Tie “Holiday” Edition and 2017 Visual AIDS Day With(out) Art.